Content varies depending on the instructor’s current interests and expertise, and often features design challenges he has encountered in his practice in order to give students the opportunity to tackle real-world problems. Design projects can range from a piece of furniture to a tower, and from a small house to a master-planned urban community. 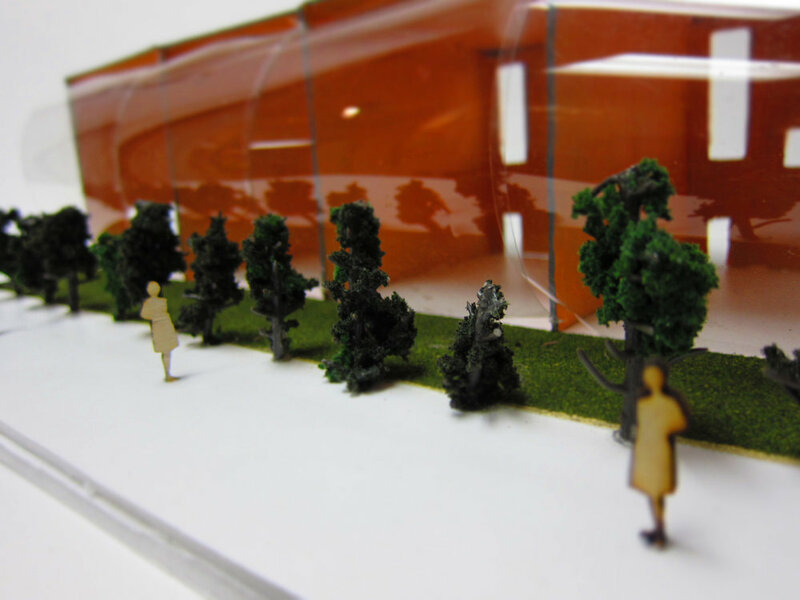 Regardless of the subject matter, students develop an understanding of the relationship between the human body and architectural space, and create a series of study models that evolve into a detailed model. 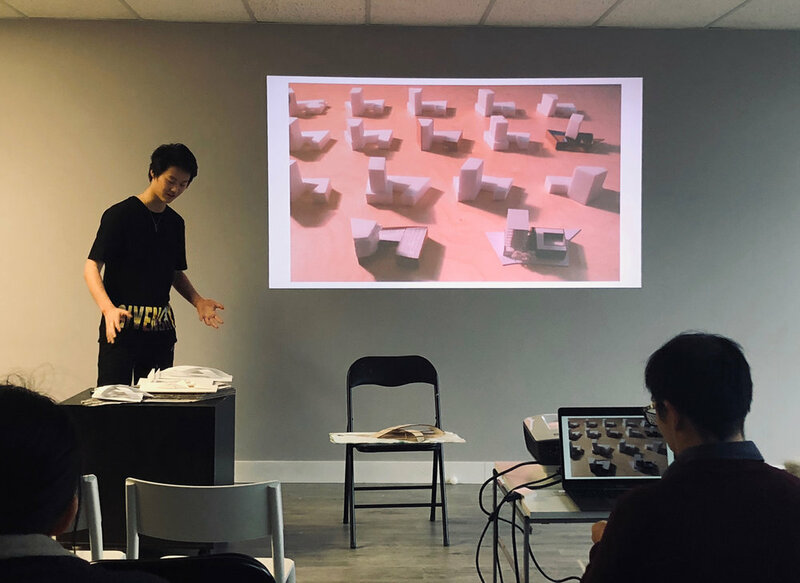 On the last day, students present their model with a slideshow that explains the evolution of their work from ideation to final design.